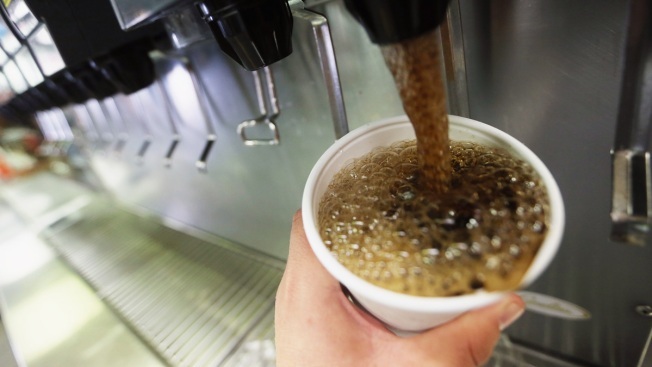 In this Sept. 13, 2012, file photo, a 32-ounce soda is filled at a Manhattan McDonalds in New York City. With obesity becoming a more pressing global problem, two January 2109 reports in science journals are calling for policies that limit industry influence and reviving debate about what role food companies should play in public health efforts. 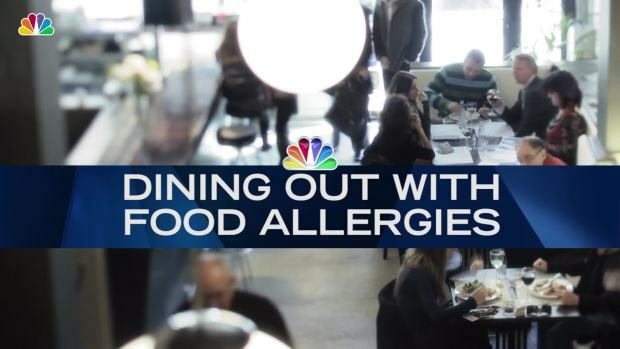 Dining out when you have a food allergy can be tough. Here are some tips for preparing to eat a meal at a restaurant.